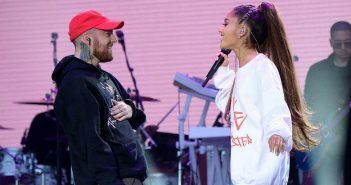 You are at:Home»Posts Tagged "pete davidson"
Grande is back again with a fantastic follow-up to 2018’s Sweetener. 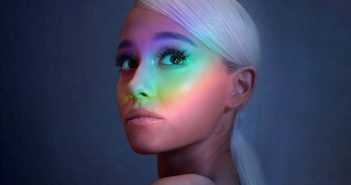 Ottilie Young reviews the ‘No Tears Left To Cry’ singer’s surprise single. 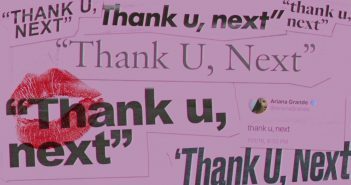 The surprise single, ‘thank u, next’, is a positive outlook on Grande’s exes. The singer shared an intimate, caption-less picture of Mac Miller, after his death on Friday.